This blog is a development from my blog Walking with the Waste Land. I have a number of new walking projects developing over the next year which will now feature in this blog. 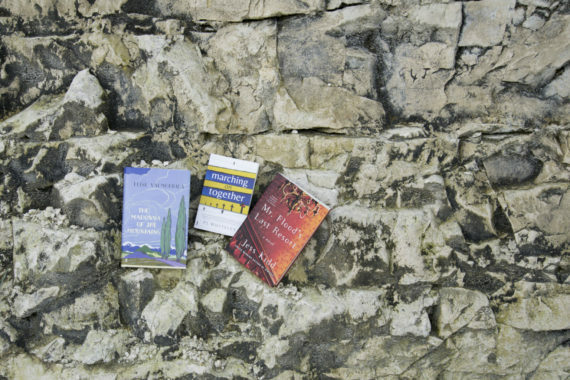 Drawing inspiration from Dee Heddon’s walking libraries and the book Home Altars of New Mexico, Thread and Word’s Walking Shrines is a walk which takes you on a journey through books, poetry, Margate and the passion and following these engender. 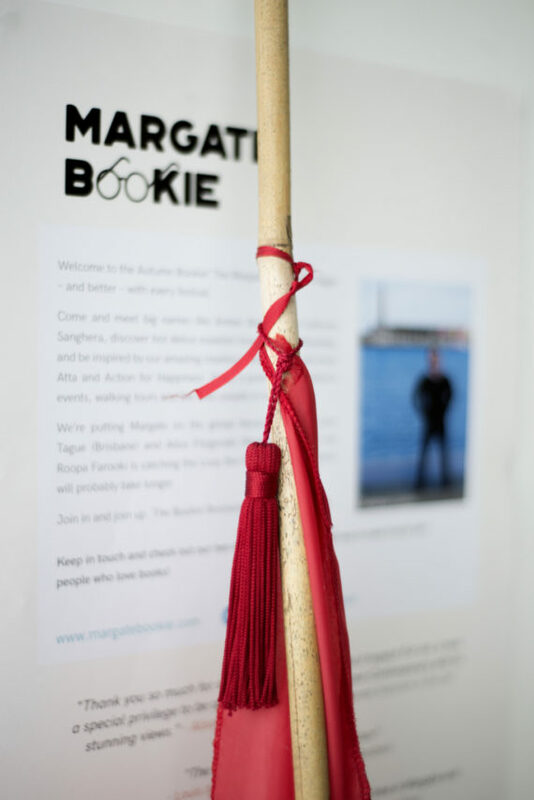 At selected spots in Margate books were introduced and then a small shrine was made and marked with a moment of contemplation, expressing our gratitude to the authors, their books and Margate for the community and the difference this collaborative engagement can make to our lives. 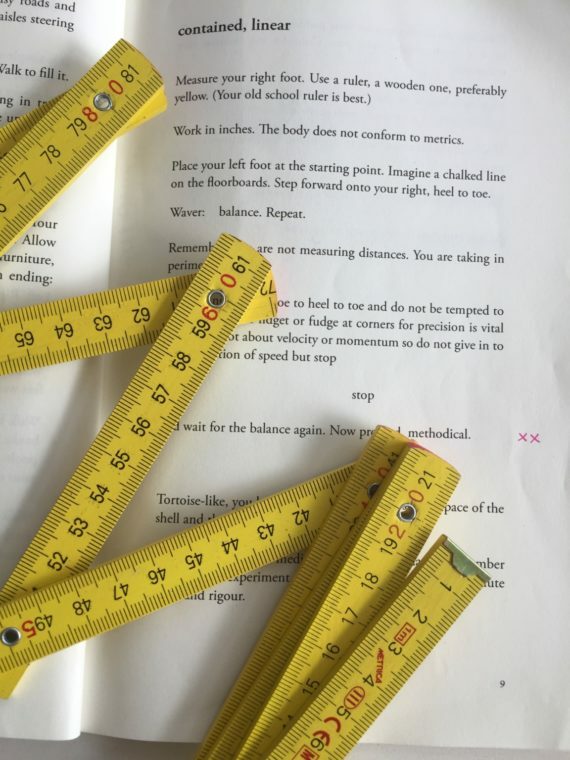 Here a link to Sonia’s reflections as a writer, talking about authors, walking, readers and how to encourage a deepening relationship with literature. A huge thank you Sonia. Sonia Overall is a Senior Lecturer in Creative Writing at Canterbury Christ Church University and Associate Lecturer at the Open University. She brings this experience into her comments and insights on the process she engaged in for A Walk with Shrines. Sonia has a strong interest in form, intertextuality and the narrative possibilities of place. She has written and abridged work for street theatre and has published two novels, A Likeness and The Realm of Shells. She is an avid psychogeographer, a practice explored creatively in her poems The Art of Walking (Shearsman) and Drift Deck of cards for psychogeographers, through ongoing academic research and public and invited walks. 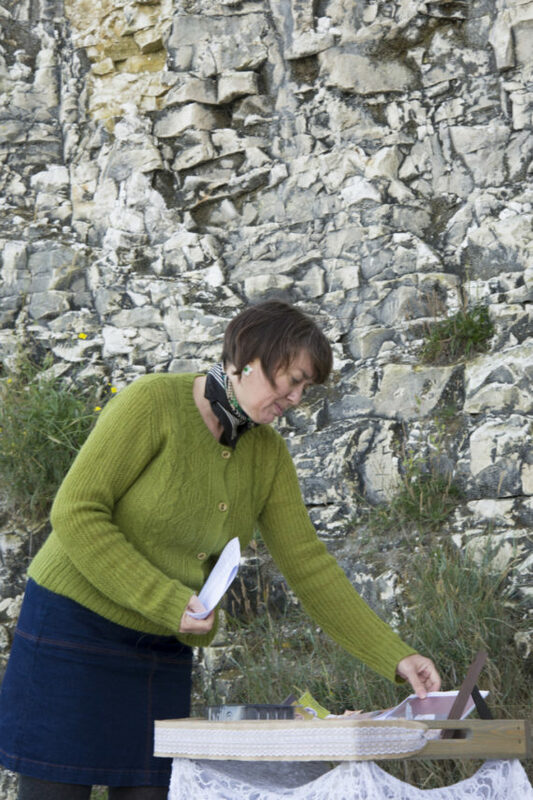 She is the founder of Women Who Walk, a network of women who use walking in their creative and academic practice, and creator of the Priory Labyrinth in Canterbury. 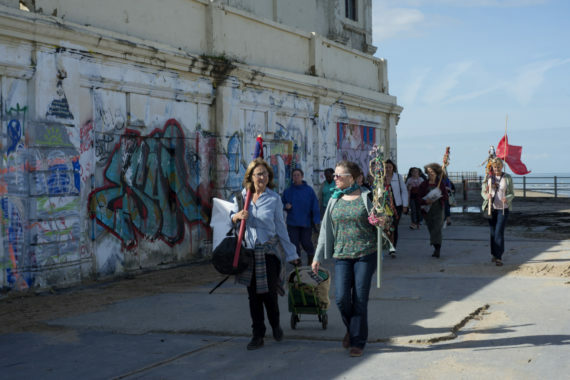 Her recent walking projects include ‘Walking with Women’s Suffrage in Margate’ with composer Lillian Henley for the POW! 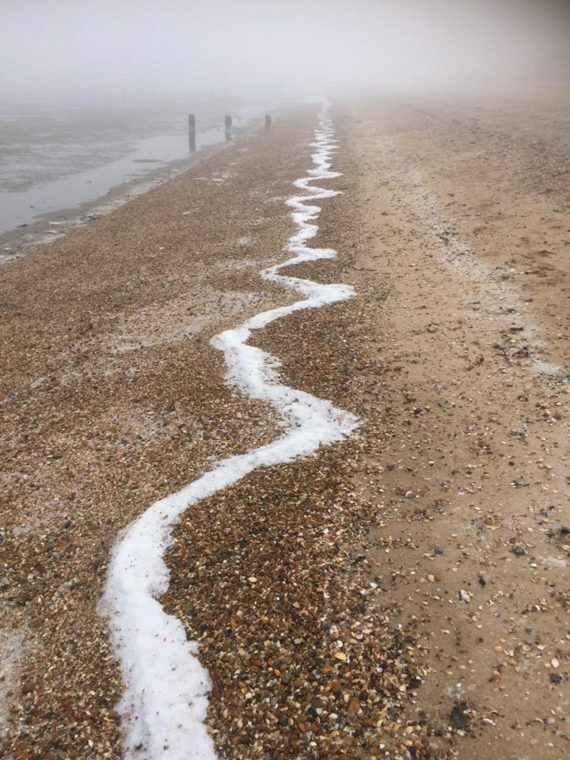 Thanet festival; Walk Ways, a sustainability campus project; and ‘O what we ben!’, with Anglo Saxon scholar Mike Bintley for the Being Human Festival. She is currently working on a book exploring psychogeographical pilgrimage. Dreamland and Kent County Council.